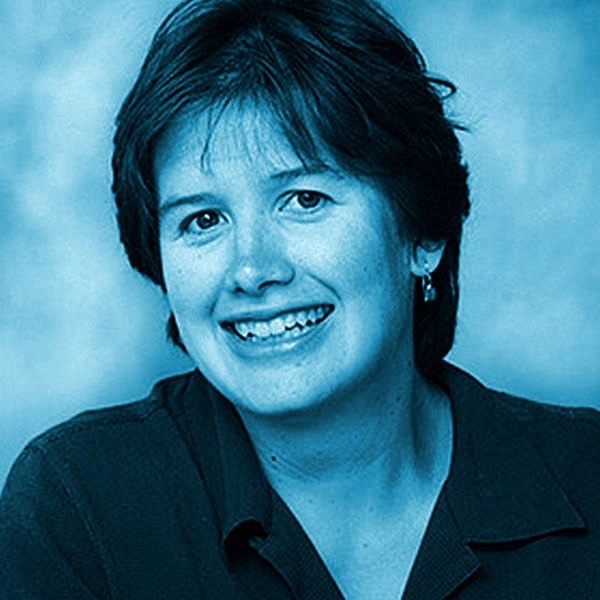 Stormy Peters is Executive Director of the GNOME Foundation. She joined the GNOME Foundation from OpenLogic where she set up their OpenLogic Expert Community. Previously, Stormy worked at Hewlett-Packard (HP) where she founded and managed the Open Source Program Office that is responsible for HP’s open source strategy, policy and business practices. Stormy joined HP as a software engineer after graduating from Rice University with a B.A. in Computer Science.